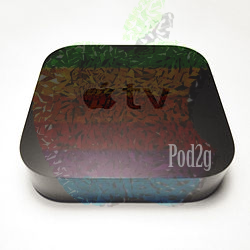 Today Pod2g posted some good news for Apple TV owners he has got his Untethered code working and Firecore is sending him a free apple tv to test it out on. Done also. Rush mode = off for today. Will be able to test in some days, thanks to @firecore that'd ship me an Apple TV 2 for testing ! Thanks mate ! That's awesome.